More then two decades ago something happened in Medjugorje, something that changed the lives of six young people forever. Since then, hundreds of thousands of people from all over the world have witnessed a change in their life after visiting this small town in Bosnia and Herzegovina. Temperatures in Medjugorje range from 2.6 to 30.55 (Celcius). 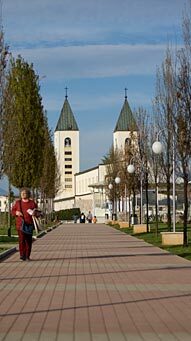 Medjugorje is a small town bordering Croatia in Bosnia and Herzegovina. Claims of apparitions of the Blessed Virgin Mary in 1981 have made this place a very popular religious pilgrimage destination. The Marian shrine is the world’s largest "illegal" Catholic shrine, which means it is not officially recognized by the Catholic Church. 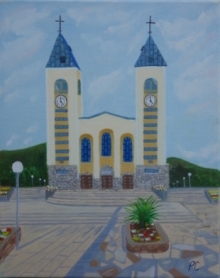 Other than the Shrine, Medjugorje also has several other tourist attractions like its holiday resorts, quiet beaches, and water sports, giving it that extra charm. 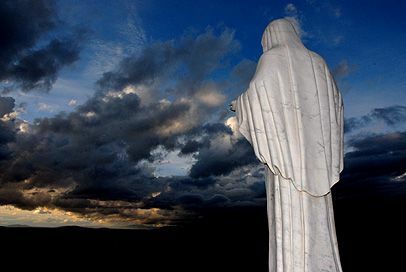 Given below are some details about the amazing Medjugorje beaches. Medjugorje Transportations has a variety of means of transportation that can be of service to you. These forms of transportation safely transport you from place to place around Medjugorje, a city in Bosnia and Herzegovina. This city is a small city. In fact, you can tour it by foot. However, if problems arise and you need a vehicle, there are many Medjugorje transportations available in the city.